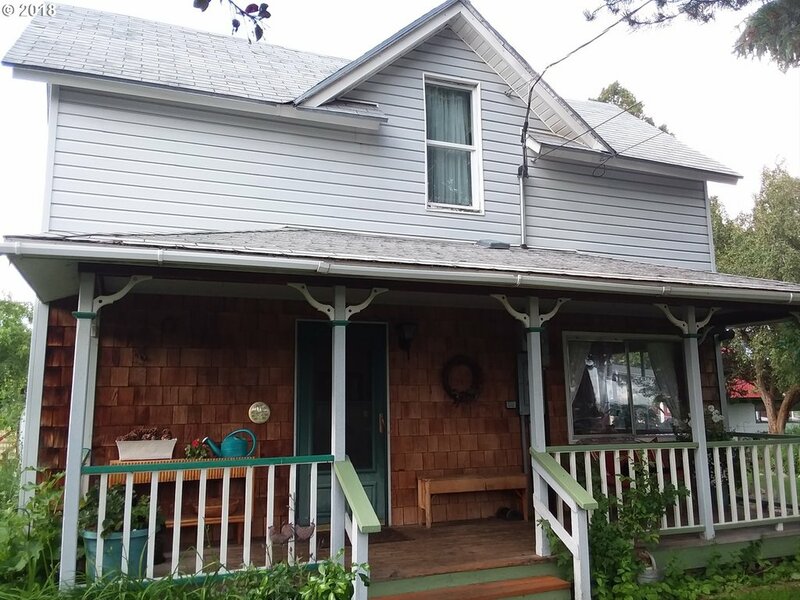 All Wallowa homes currently listed for sale in Wallowa as of 04/21/2019 are shown below. You can change the search criteria at any time by pressing the 'Change Search' button below. 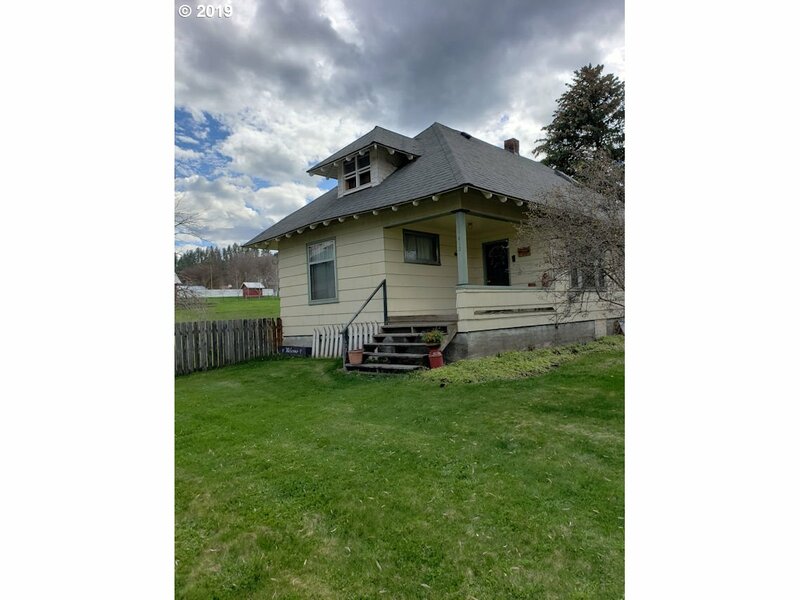 If you have any questions or you would like more information about any Wallowa homes for sale or other Wallowa real estate, please contact us and one of our knowledgeable Wallowa REALTORS® would be pleased to assist you. "Beautiful 1,880 acre timbered property with views of the Wallowa Mountains. There's a 2 bedroom, one bathroom cabin, outbuildings and a sawmill located on the property. Property is off-grid (solar, generator, propane). The property has an abundance of merchantable timber (no cruise) and is a good growing site. With the combined $5,500 annual lease revenue from 75 cow/calf pairs, this property is a great investment." "Deep & Rich Agriculture farm ground with excellent water rights. Variety of fields with different crops. Farm house has been remodeled recently with many upgrades. Great Barn, Hayshed, and other outbuildings. Excellent access to all parts of the farm. New Septic system installed with DEQ approval. New Domestic well." 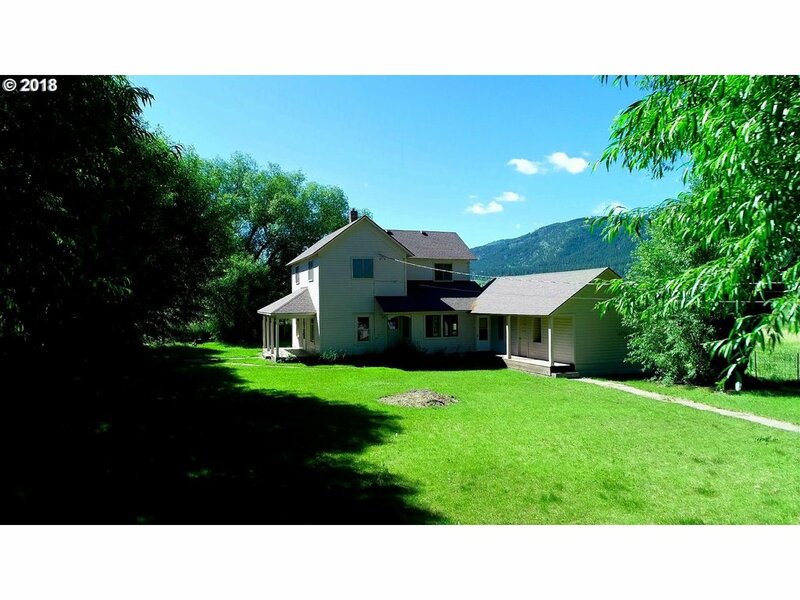 "Irrigated 77 acres with a 2 bedroom home, 2-car garage, large shop and a calving barn. Great cattle or horse operation outside of Wallowa. Year around creek. House is a fixer with great potential. Most of the acreage is tillable." "19+/- Acres of prime irrigated and tillable farm land with great water rights! New DEQ approved Septic System in 2017. Very well built house. Basement is dry and clean and can be finished easily. Appliances included. Great Location!" "Get the full benefit of this 4.78 acre parcel yet still enjoy Creek frontage. 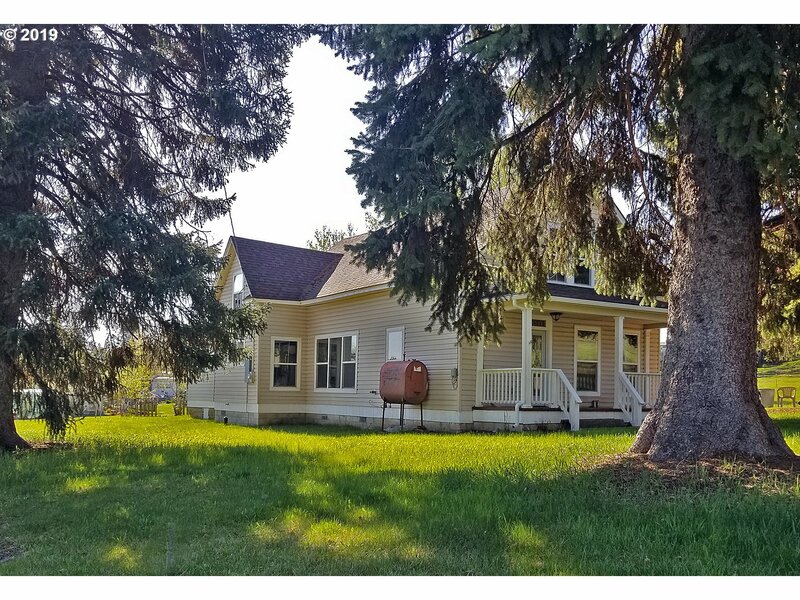 3 bed 1 bath single story farm house with newer windows fronts paved road with Bear Creek across back boundary of this nice level acreage. Large metal barn with enclosed bay to park your vehicle. Wood shed and other outbuildings. Fenced and irrigated pasture. Enjoy beautiful views and small town country living. Nice appliances are even included!" 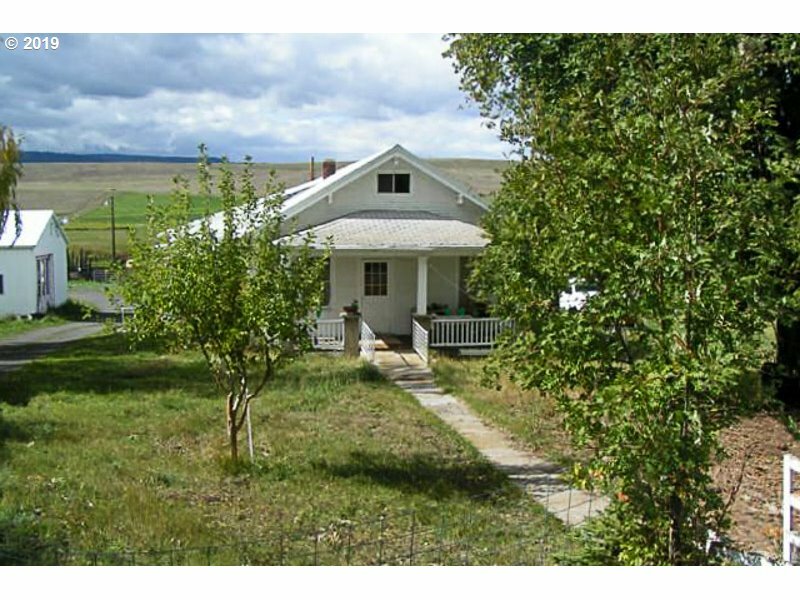 "Peaceful, country acreage setting with Bear Creek frontage for this charming remodeled 3 bedroom farmhouse on 8 ac. The BIG BONUS is an extra one bedroom dwelling with separate address to use for family or rental. Large shop, barn, and irrigated ground along with trees and garden area makes this ideal for your productive farmstead." "Ready to move in home with 5 acres along with a great location for living and/or location for your business including a large shop! Nice 3 bedroom, 2 Bath, fireplace plus office/bonus room. Covered backyard patio. New 50 year comp. roof. Detached 2 car garage w/pantry & separate hobby room. Nice & large divided shop! (portion is body shop ready). Large yard/mature trees with sprinkler system. Ditch through the back yard." "Christmas Card Perfection Wonderful Wallowa home updated throughout with way above average touches. Incredible and beautiful kitchen, new and/or refinished flooring, all new electrical, plumbing, windows. Charming from the front porch to the back door. Vinyl siding for low maintenance. An incredible value for this move in ready home." "Very warm and comfortable 3 bed 2 bath home with mature evergreens. Two Story, 1385 S.F w/ huge unfinished basement as laundry/storage area. 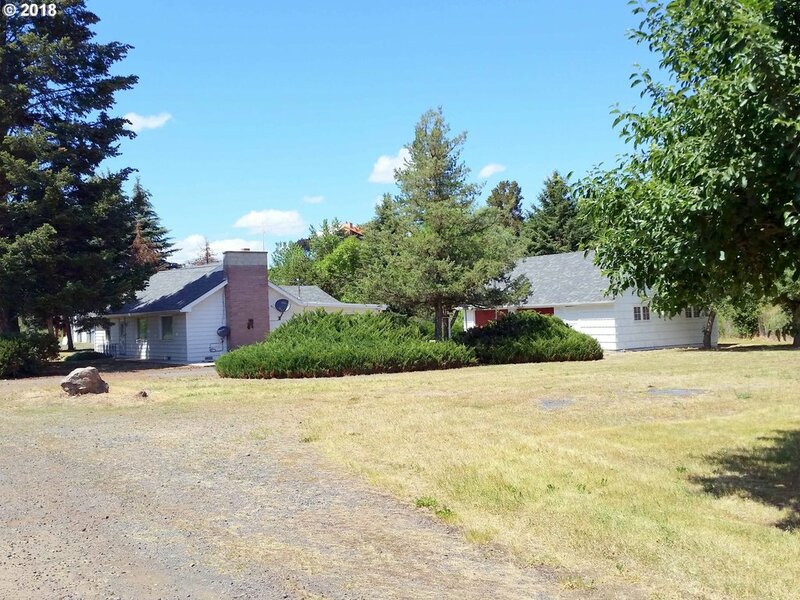 Oversized lot is 7/10ths of an acre. Lots of room for rv parking! Gardening area!" 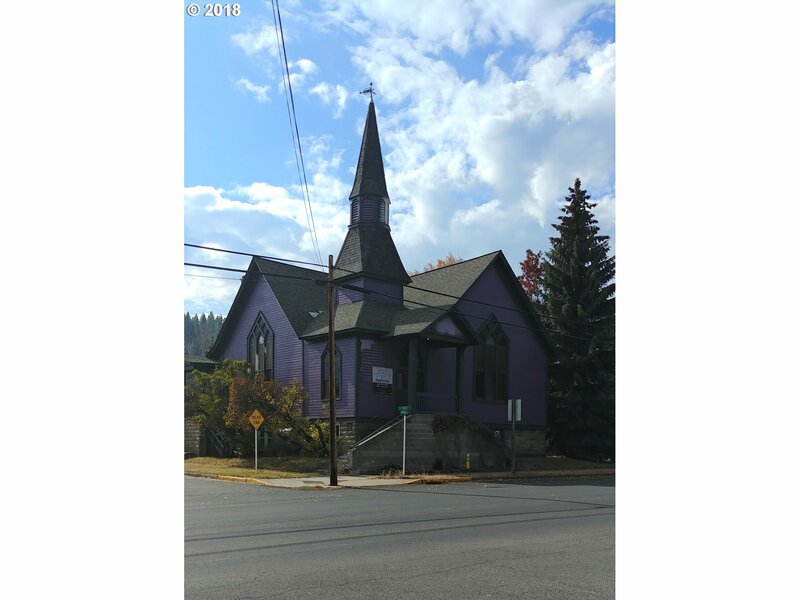 "Fantastic location in the heart of Wallowa used as a church for many years. Zoned C/R, so bring your ideas and creativity to this one-of-a-kind property! There is a huge 3/2 apartment downstairs. Upstairs has a massive amount of open floor space and not to mention the beautiful hard wood floor. Outside in the back is a fenced yard with plenty of space for garden or pets or both. 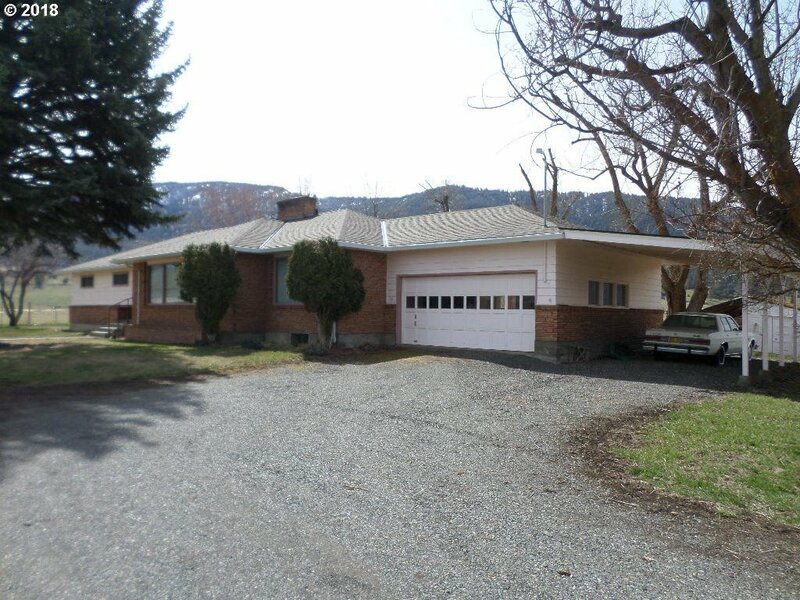 This property is listed just below assessed value." "Upgrades and renovation in progress. New propane forced air furnace and new certified wood stove insert in the fireplace. The staircase and upper bedrooms are original but refinished wood floors. A lot of new paint and drywall done. Enjoy the large Shade Tree in front, the carport and the 1-car garage. Cellar storage too."